This week we get behind the question of the historical Jesus and ask what is historic about these quests for the Jesus of history? What was and is at stake? 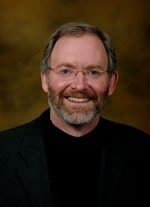 Joseph Bessler is a theology professor at Phillips Theological Seminary in Tulsa, Oklahoma. 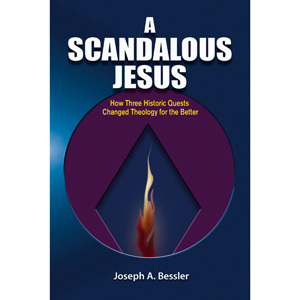 He just published A Scandalous Jesus: How Three Historic Quests Changed Theology for the Better. He says that historic questions can be the most scandalous as they challenge assumptions governing societies. Thursday, August 15th at 8 pm on WETS, 89.5. Sunday, August 18th at noon on WEHC, 90.7. Sunday, August 18th at 2 pm on WETS, 89.5. Monday, August 19th 1 pm on WEHC, 90.7. Wednesday, August 21st at 6:30 pm on WEHC, 90.7.